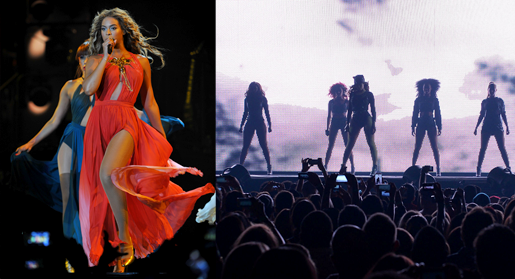 Last night Beyonce made her stop in Miami to perform for another great crowed! we have added 50 plus High Quality photos of the concert. Also check out the photos of Bey tearing up Sunrise a few night(July 9) ago.